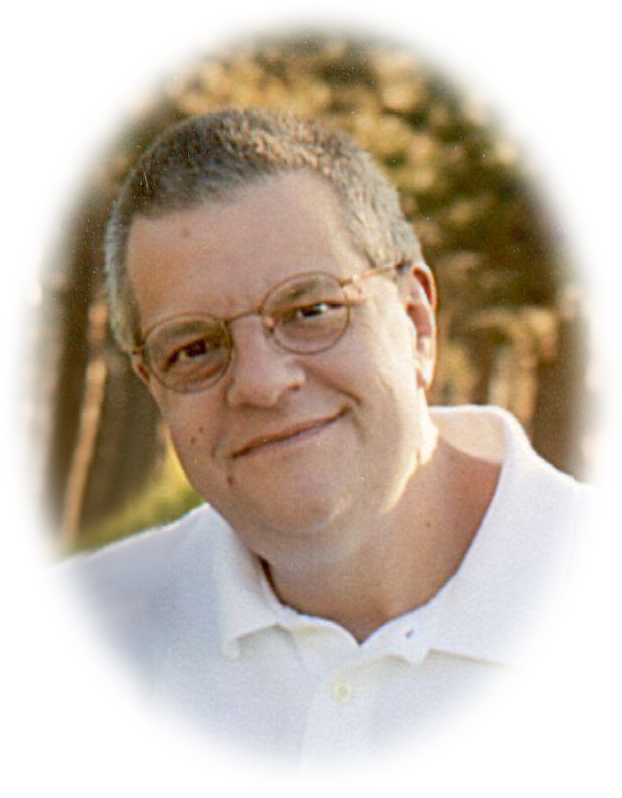 Kevin Eugene Sprague (March 12, 2019) | Burmeister-Johannsen Funeral Home, Inc.
Kevin Eugene Sprague was born on December 2, 1965, at Mercy Hospital in Des Moines, Iowa, to Kenneth W. and Elaine (Brincks) Sprague of Truro, Iowa. He was baptized at St. Lawrence Catholic Church in Carroll, Iowa. The family lived in the Winterset, Iowa, area until moving to Harlan, Iowa, in 1968. Kevin then attended and was confirmed at St. Michael’s Catholic Church in Harlan. Kevin attended Harlan Community Schools, and graduated from Harlan Community High School in 1984. While in High School, he was active in band, vocal, AFS, Thespians, Science Club, and was a manager of the 1983 football team. Kevin became involved in Scouting in 1973 as a Cub Scout in Pack 94. He joined Boy Scout Troop 90 in November, 1976, moved up the ranks, and became an Eagle Scout in 1984. After high school, Kevin attended Iowa Western Community College in Council Bluffs, Iowa, for a year before transferring to Northeast Missouri State University (now Truman State) in Kirksville, Missouri, in the Veterinary Tech program. He received his Veterinary Tech certificate from the Omaha College of Health Careers in Omaha, Nebraska, in 1990. Upon passing his boards, Kevin became employed at the Iowa State University Veterinary Teaching Hospital as an anesthesia technician for both small and large animals. While living in the Ankeny and Polk City, Iowa, area, Kevin became involved with the Ankeny Community Theater, either acting, directing, producing, or working as a stage hand from 1993-2007. In 2003, Kevin married Stephanie Davis; they became the parents of a son, Alexander Joseph Sprague. In 2007, Kevin and his family moved to Greeley, Colorado, where he was employed at a veterinary clinic in Longmont and Firestone, Colorado. Kevin loved taking his son on adventuress trips in the Rocky Mountains (especially Sprague Lake), camping, trips to the Denver Zoo, and museums. He also enjoyed reading, fishing, gardening, and all spectator sports. Even though he worked at Iowa State University, he especially enjoyed cheering for the Iowa Hawkeyes, as well as the Kansas City Chiefs. Kevin E. Sprague died on March 12, 2019, at the Wyoming Medical Center, Casper, Wyoming. He had reached the age of the age of 53 years, 3 months, and 10 days. Kevin is survived by his son, Alexander Sprague of Casper, Wyoming; his parents, Ken and Elaine Sprague of Harlan, Iowa; three brothers, Shawn (Shelli) Sprague of Des Moines, Iowa, Brad Sprague of Council Bluffs, Iowa, and Corey (Andrea) Sprague of Muscatine, Iowa; and numerous aunts, uncles, nieces, nephews, cousins, and many friends. A Celebration of Life service was held on Saturday, March 30, 2019, at St. Michael’s Catholic Church in Harlan, Iowa, with Father John Frost officiating. Kathleen Kohorst and Spencer Dozler served as musicians. Burial of ashes will be held at a later date in the Harlan Cemetery in Harlan, Iowa. The Burmeister-Johannsen Funeral Home in Harlan, Iowa, was in charge of the arrangements. Condolences may be left online at www.burmeisterjohannsen.com. I am very sorry for your loss. My thoughts and prayers are with you at this very difficult time. Spencer and I are so sorry for your loss. Kevin was a good friend of ours. The last time we got to visit with him and Alex was about 4 years ago in Colorado. Before the he was a part of our engagement while I was in a show at the Ankeny Community Theater. He will be dearly missed. May you find peace in the beautiful memories you have of him.